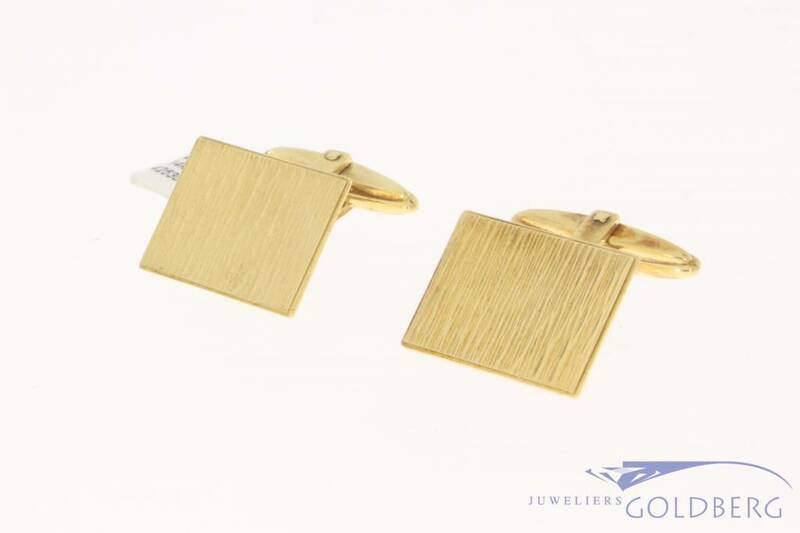 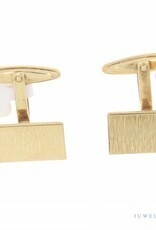 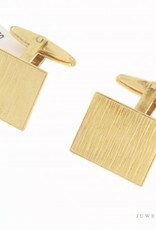 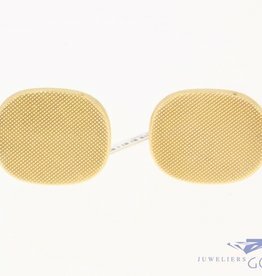 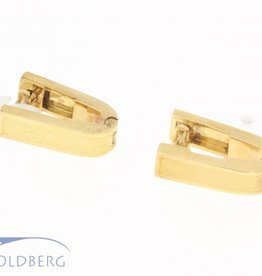 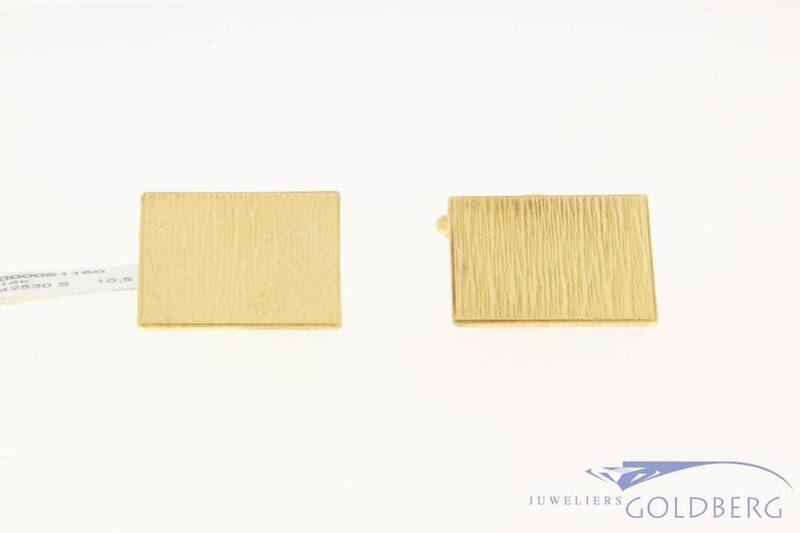 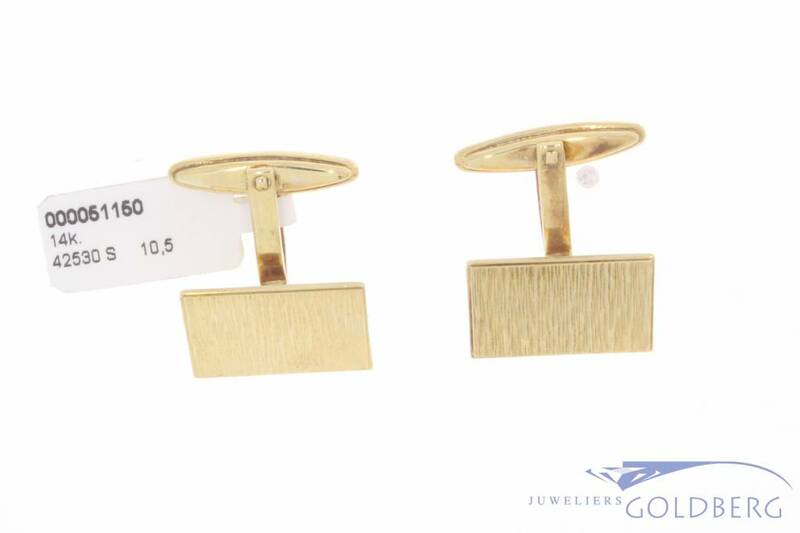 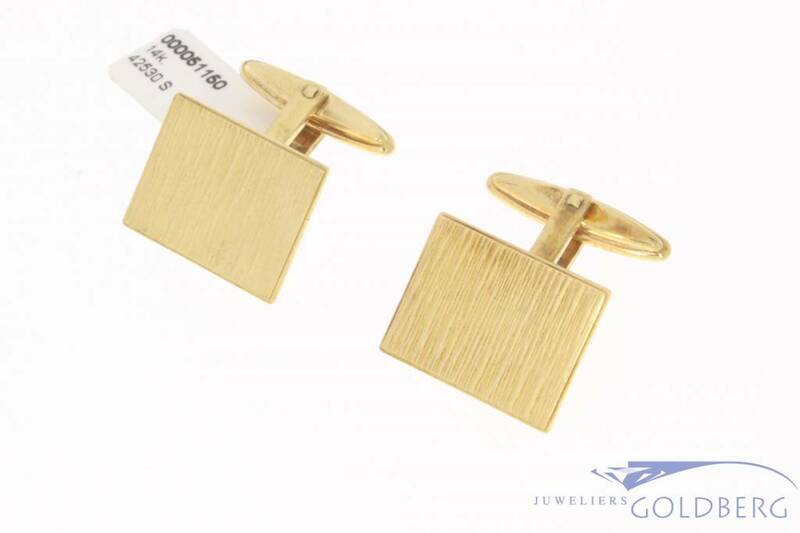 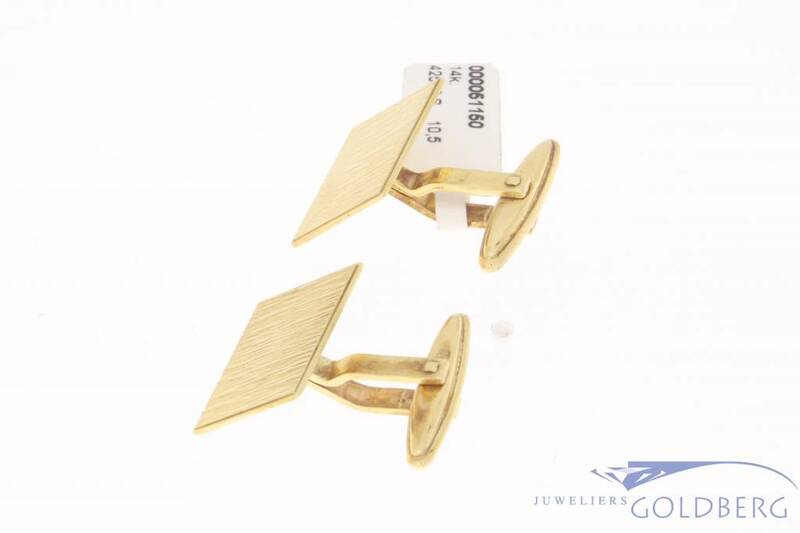 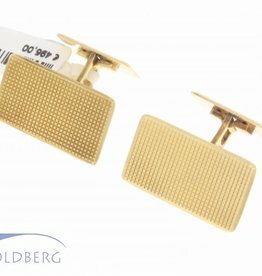 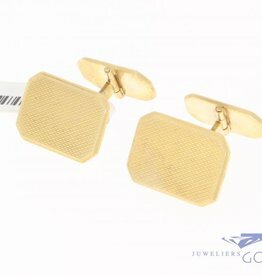 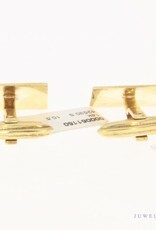 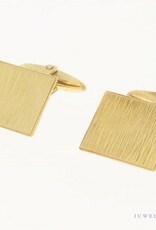 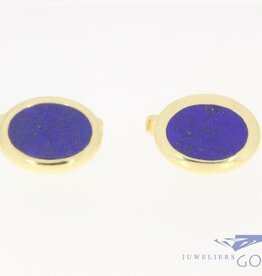 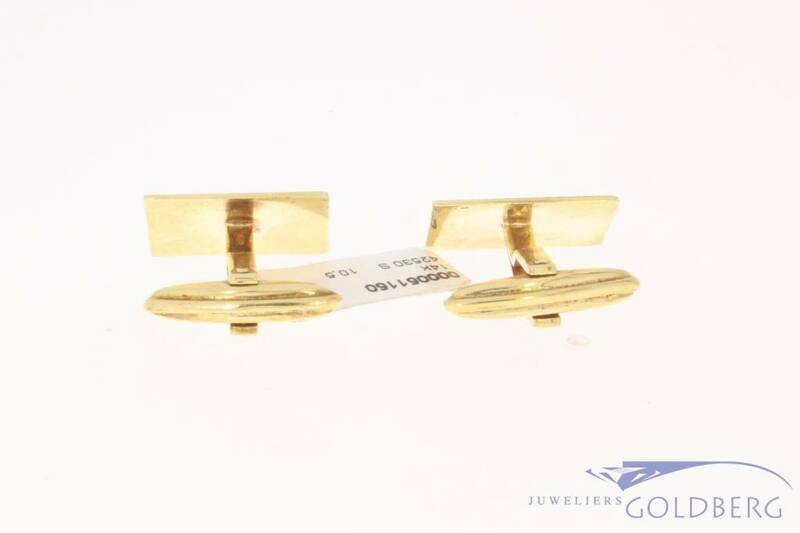 Gorgeous and very vintage 14 carat gold rectangular cufflinks. 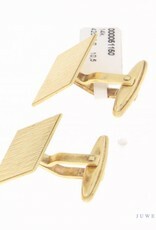 The surface of the jewelry is beautifully decorated with fine lines. 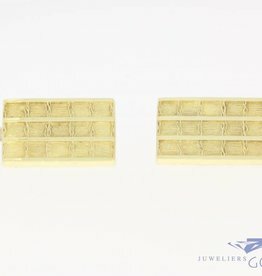 The width of the rectangle is approx. 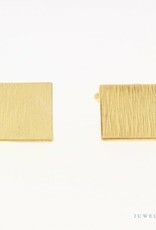 18.14 mm and the length is approx. 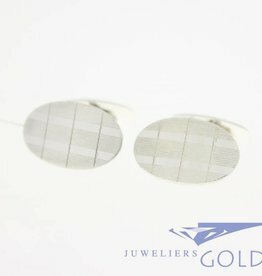 14.20 mm. 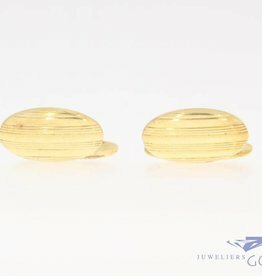 The total weight is 10.5 grams.